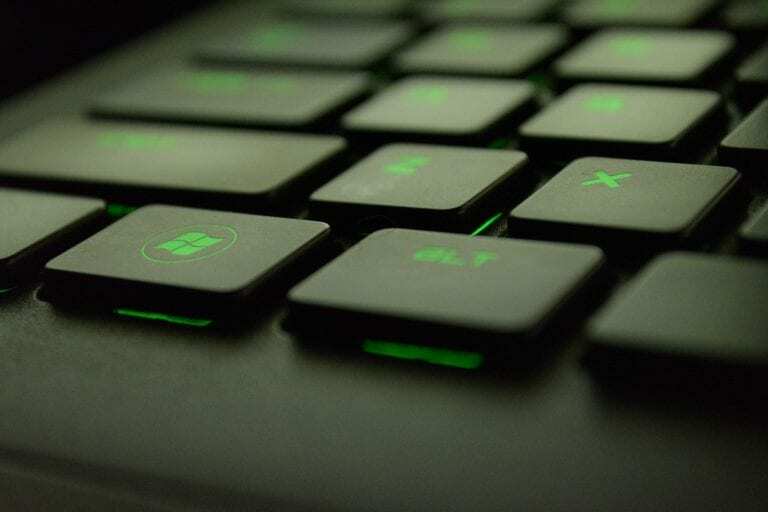 DST is the leading global investor and policyholder outsourcing organisation, providing administration, technology and operational support for the financial services industry. DST has grown rapidly since its formation in Basildon in 2002 with a staff of 65 and continues to grow substantially year on year. The company currently employs over 5,000 people throughout Europe with around one quarter of these working at the Basildon headquarters. 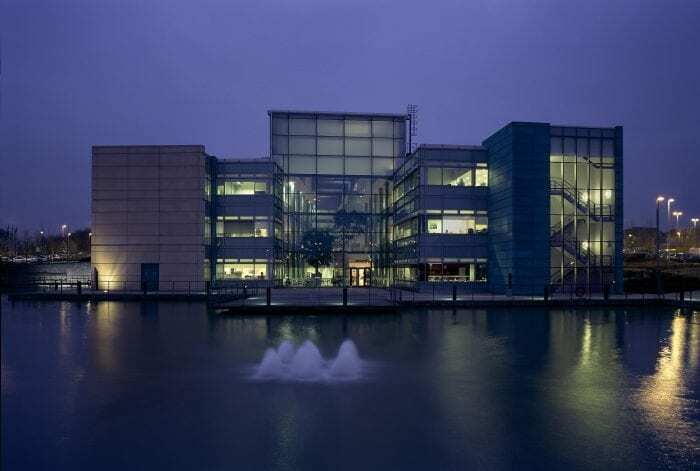 The 10,312 sq metre site in Basildon now represents the European headquarters of DST, twinned with North American and Asian head offices in Canada and Hong Kong. DST are conveniently positioned within close access to London-based clients in the financial services sector. The company’s site is about ten minutes’ drive from the M25 and around 30 minutes by train from Fenchurch Street. 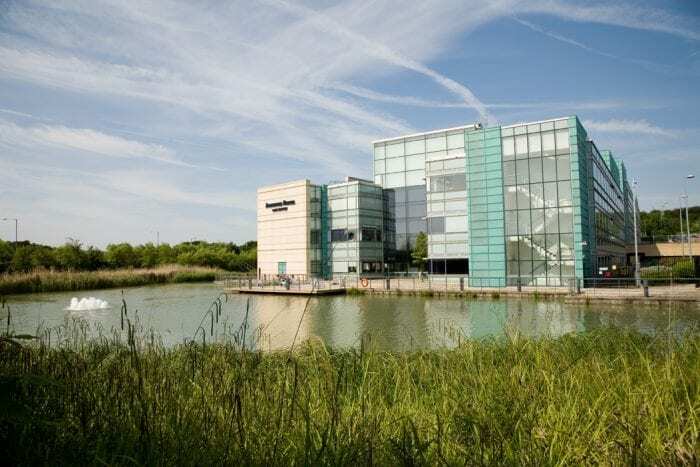 The Basildon location also attracts individuals looking to work locally for a large organisation and employees previously based in the City who have decided to maintain career development opportunities within the financial sector in a more flexible working environment. 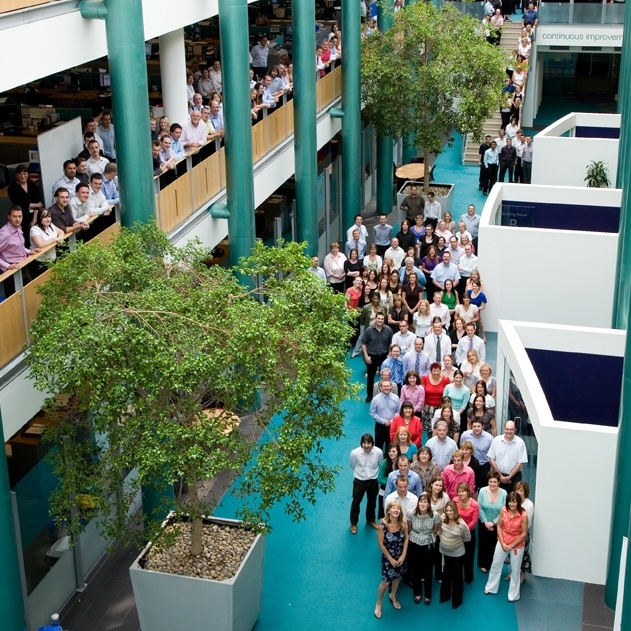 “We employ over 5,000 people throughout Europe, with around one quarter of these working at our Basildon HQ. When recruiting, we often attract individuals who live nearby and are looking to work locally for a large organisation. We are also able to capture those employees previously based in the City or Canary Wharf who have decided to reduce their daily commute but maintain career development opportunities within the industry”. DST continue to work closely with Invest ESSEX; most recently assisting in setting up a finance and insurance sector action group to address the skills challenges in the market. See here for more information on DST.